The newest beta version 2.17.6 of WhatsApp for Android includes two important features, one of which is particularly noteworthy. 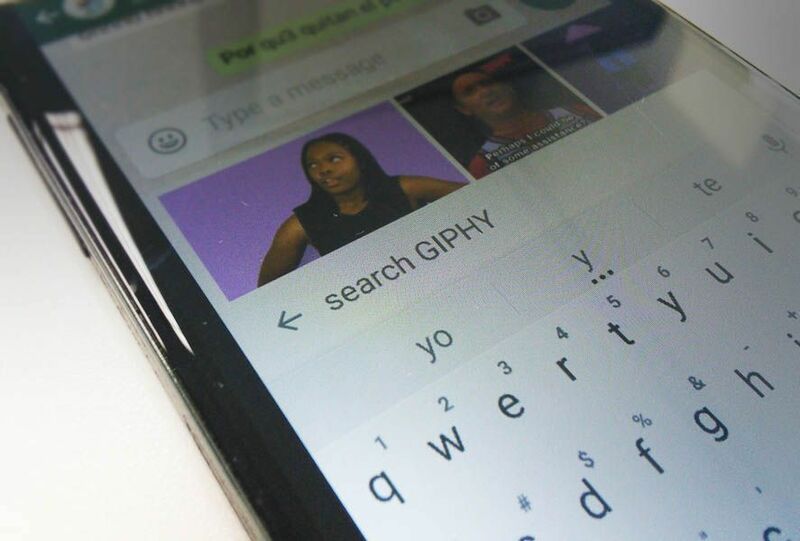 Now you can attach and send up to 30 images within your chats AND by running the beta version you’ll gain access to in-chat GIF searches based on the popular GIF platform Giphy. This last feature is slotted to roll out pervasively among beta users. In order to use GIF searching, all you need to do is open up a chat window (either individually or within a group chat) and tap on one of the virtual keyboard’s emoji icons. From the lower part of your screen, you’ll find a new selecter that allows you to search within the GIF archives on Giphy. Tapping on the magnifying glass icon in your lower left corner gets you typing in search terms to find tagged GIFs. After choosing which GIF you want to send, you’ll get a confirmation window where you can type in any added message you want, hit send and there you go. Your GIF and message are seamlessly integrated into your chat box. Welcome to communication in the 21st century. 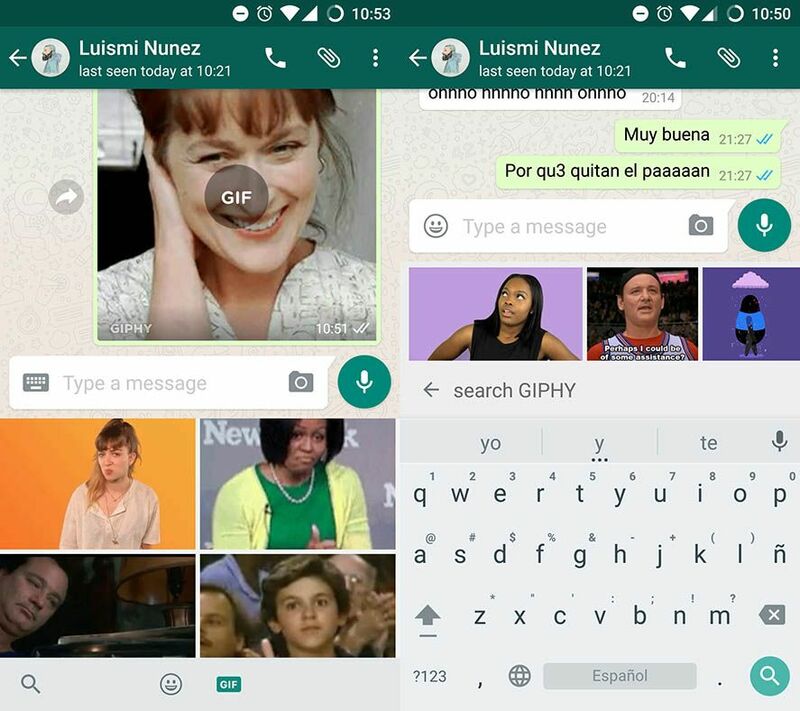 This new GIF search option is far removed from the previous pseudo-GIF capabilities shown on WhatsApp. Remember? Those days where you had to ‘make’ your own GIFs? They’re long gone as WhatsApp finally ups its game against rivals like Telegram who’ve long since provided these user-demanded features. thank you so much for this most interesting and useful information. When it is going to be launched and available for the end users. Thank you sharing this valuable post.it helps me lot..
That’s an excellent informative article! Thanks for sharing!